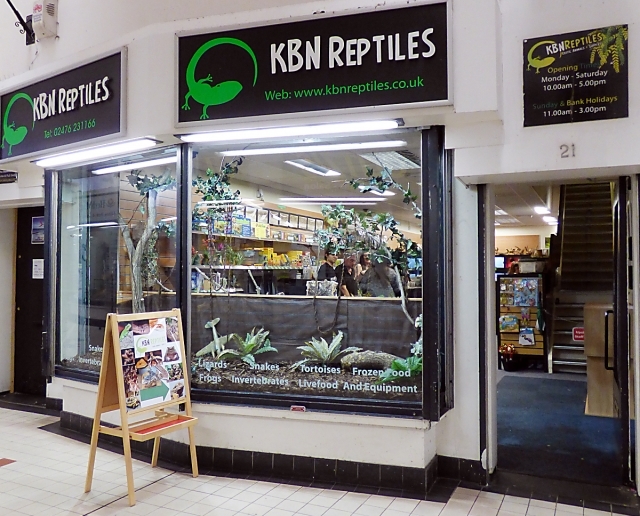 KBN Reptiles has everything you need to set up and care for your reptiles. We stock lizards, snakes, tortoises, frogs and tarantulas and have a wide range of frozen and live foods, vivariums, heating and lighting equipment, décor, toys and gifts. We offer holiday boarding, nail cutting, free health checks, advice and care sheets.